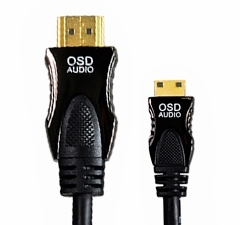 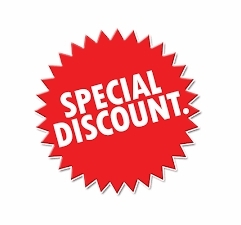 The OSD Audio brand of discount HDMI cables is the best value on the market, but don't let the low prices fool you. 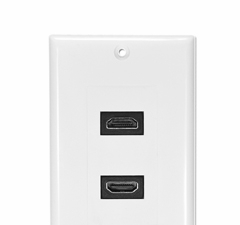 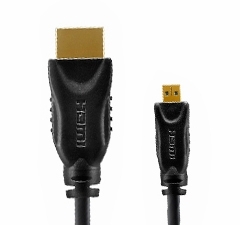 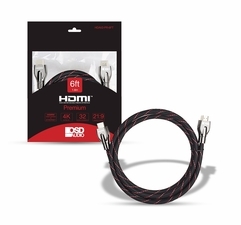 Our cheap HDMI cables are high quality without the high prices. 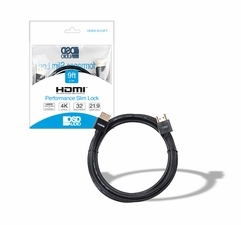 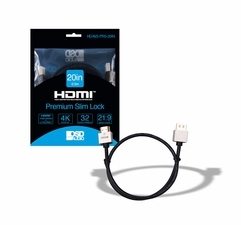 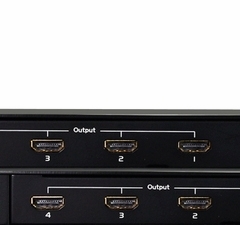 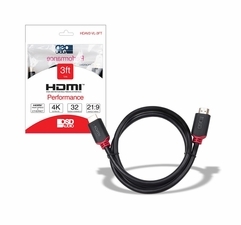 These certified HDMI and HDMI cables are the same bandwidth and perform the same in real world applications as much pricier cables so you can save big and get the same quality.